As Drake says, “YOLO” (You Only Live Once)– so when the possibility of a great first date comes around, sometimes you want to step away from the ordinary and impress. Setting the stage for a relationship starts with a first date and, especially if you are meeting your date for the first time, it’s important to make that first date one to remember. If adventure runs in your veins, you’re in luck. When adrenaline and adventure come into play, this kicks up the dopamine and endorphins in your body. Dopamine and endorphins are two of the chemicals that are responsible for happiness, and who wouldn’t want happiness associated with a first date? One of the ways to bring dopamine and endorphins into your first date is through adrenaline-filled adventures. We’re not talking extravagant, out-of-this-world first dates; we’re talking about evenings to impress, with creative ideas that bring just enough adrenaline to the table. Here are 5 adrenaline-filled first date ideas you need to use now. If you’ve yet to go zip lining, you’ve gotta try. It’s not quite as terrifying as skydiving is; it’s safe, but just enough of an adventure to impress. When you go Zip Lining, you are buckled safely into a harness and then attached to a zip line. You literally ‘zip’ from one point to another – whether it’s over rivers, small canyons, ravines and more. It’s a great way to see parts of your state. If you’ve been to a climbing gym, you and your date might be comfortable enough to take it outdoors. This is a great first date idea for the daytime. If you’re hitting it off, you can then head to a local brewery or winery after to decompress! Be sure to book a tour guide that is a professional, as they’ll typically have all the equipment you need to enjoy your day. 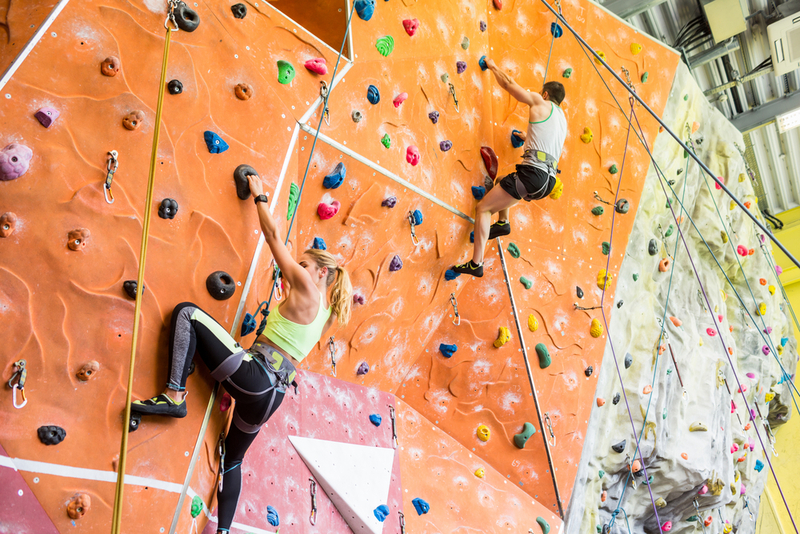 If you’re not ready to climb outdoors yet, try an indoor rock climbing gym first. It’s a great, laidback environment, with just enough adventure to get the endorphins going. Want to plan a memorable first date and show off your sweet carving skills? Take your date up to your local ski resort! Not only is this guaranteed to the adrenaline pumping, but the snow can also make for an extra romantic date. Start the date off strong by getting your hearts racing on the slopes and calm things down with hot chocolate by the fire. 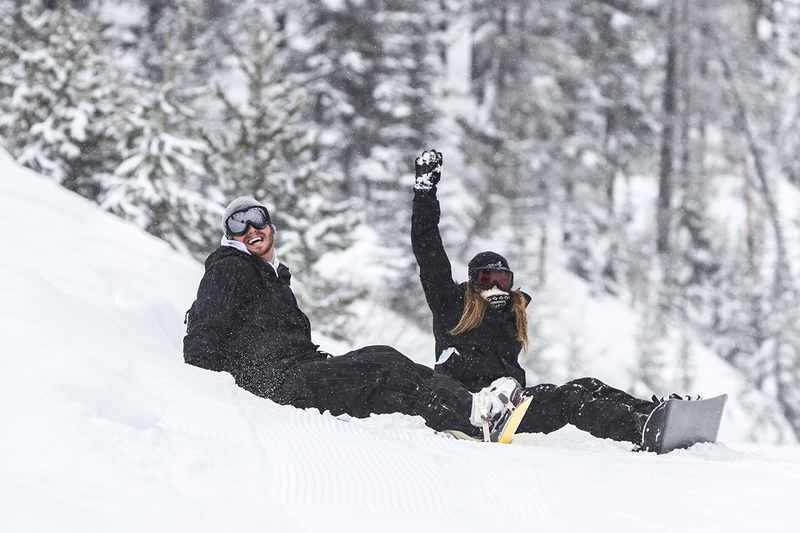 This date works best if you and your date have experience snowboarding (+ you will save money on rental equipment!). The only tough part will be planning a second date to top this! Escape rooms are all the rage these days, and they’re great for both groups and pairs. The concept of an escape room is typically to solve a mystery or puzzle to get out of a locked room. With this concept, you work together to uncover secrets and find hidden clues to get out of said room. Just make sure your date isn’t claustrophobic– being locked in a small room could be disastrous if he/she is scared of small spaces. Escape the Room Arizona is a great example of an Escape Room in the state of Arizona. Who said amusement parks are for teenagers? They’re for adults, too! 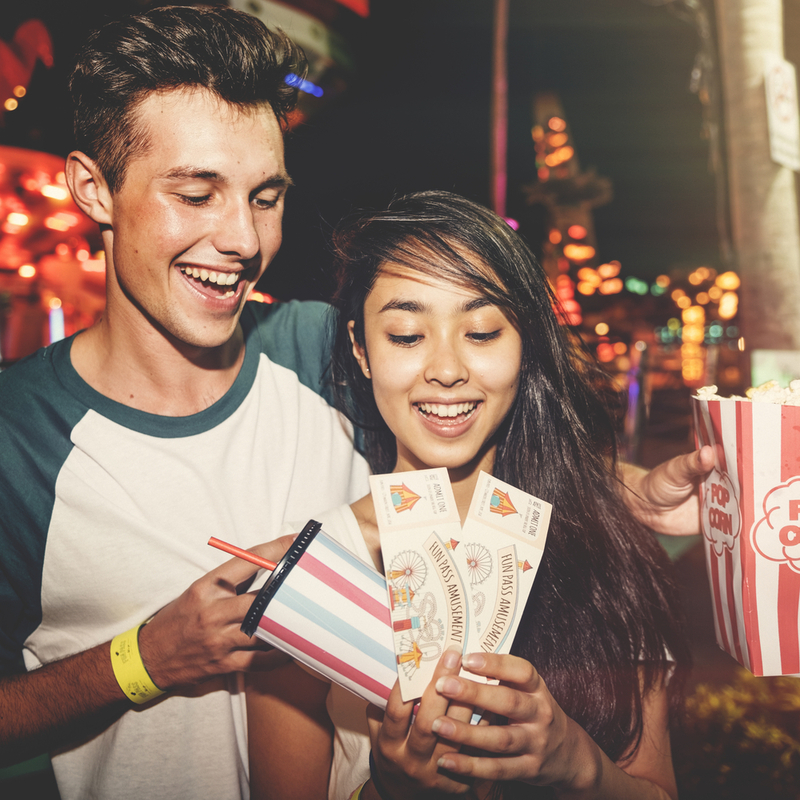 Ask your date – when was the last time you visited an amusement park or rode a roller coaster? Grab that popcorn (or candy corn, or ice cream…) and head over to a local amusement park. Channel your inner youth, and enjoy the roller coasters, ferris wheel and more. It makes for great selfies, too! So the next time you’re ready to ask your prospective date on an afternoon or evening together, consider the benefits of having an adrenaline-filled first date. Not only will your date experience the benefits of dopamine and endorphins, you’re also sure to create a memorable first date that they are unlikely to forget anytime soon.